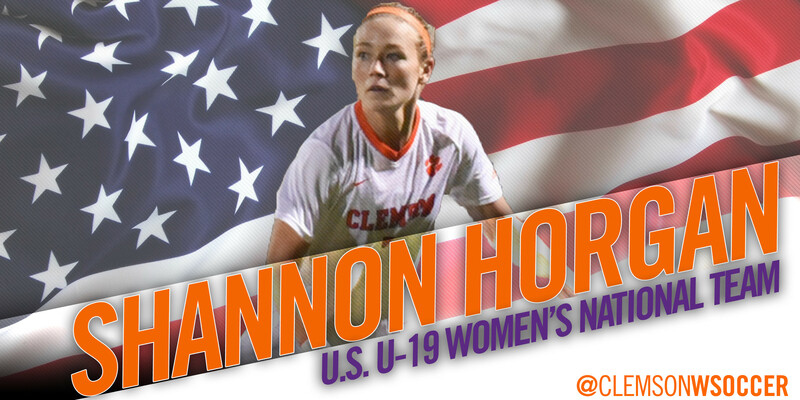 CLEMSON, S.C. – Clemson sophomore forward Shannon Horgan is attending her second U-19 WNT training camp in 2016. 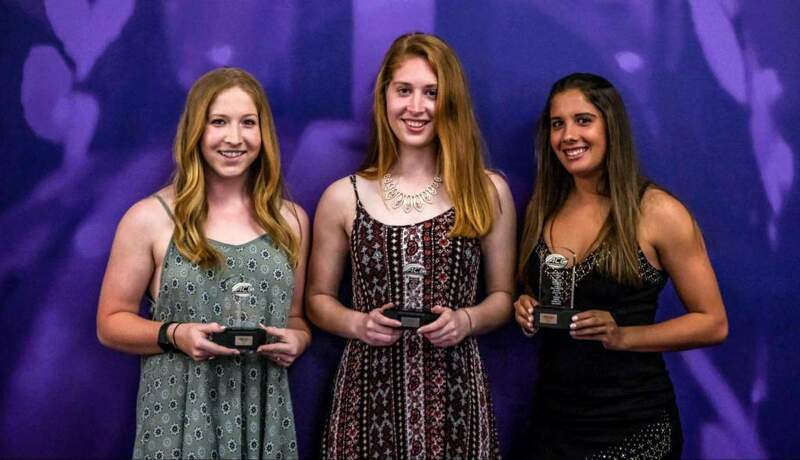 The second U-19 WNT event is being held in Davis, California located in the nothern region of the state. 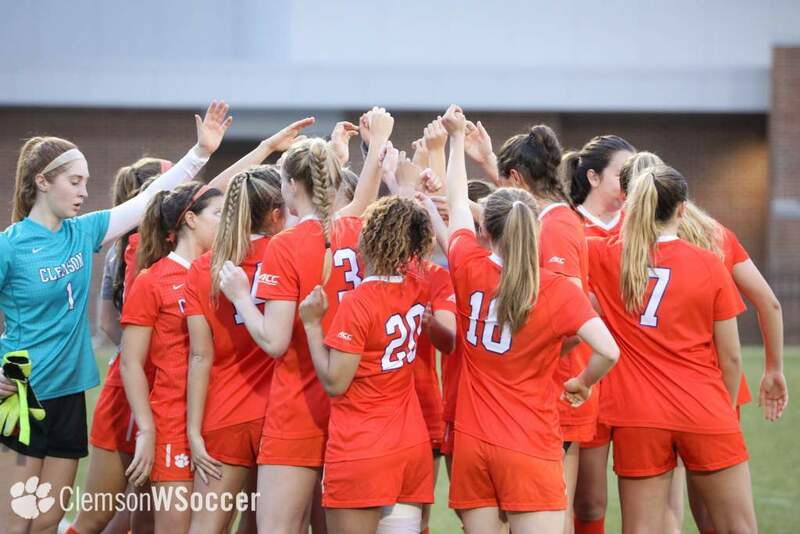 Of the 26 players called up for the event, 16 are collegiate players and all 26 are eligible to compete in the 2016 FIFA U-20 Women’s World Cup to be held in Papua New Guinea. 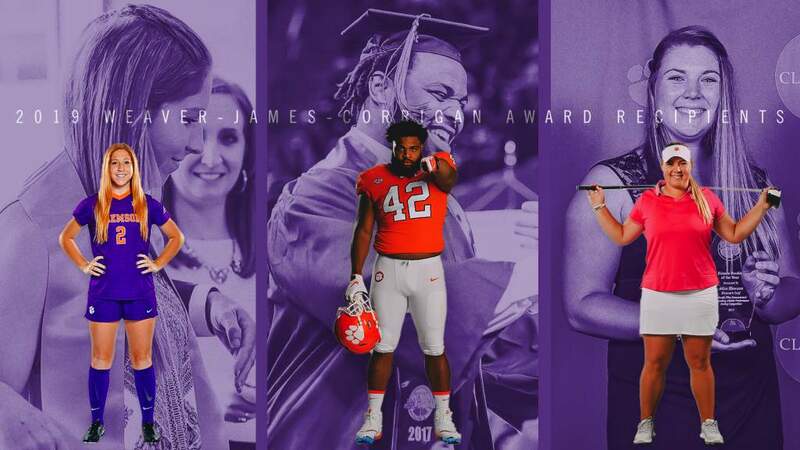 The camp will run from March 12-19, aligning with Clemson’s spring break. 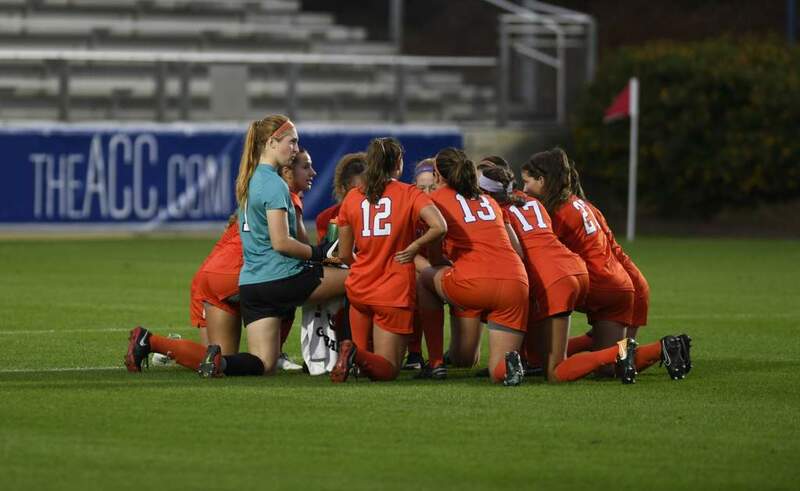 Horgan competed with the U-20 WNT in the CONCACAF where the United States defeated Candada in the finals to earn a berth to the 2016 FIFA U-20 Women’s World Cup.